Blog is a truncation of the word Weblog, and is defined as a is a regularly updated website or web page, that is written in an informal or conversational style. This is sites that will host your blog. WordPress, Blogger and Tumblr are the popular options. Although these are free, they come with limitations on themes and functions you can add. With the free option they come with a sub-domain. This can make it harder for people to find your content. This is where you purchase a plan with a web host, and install your own version of blogging software (most popular is WordPress.) When going self hosted you would also need to purchase a domain name, although some hosts offer a free domain name with the hosting plan. A name registered in the Domain Name System (DNS). A domain name represents an Internet Protocol (IP) address to allow access across the internet. so MeBeGeek.com points to the IP address of my web space. Allowing people to access the site easily. Sub-domain is a domain that is a part of a larger domain, for example wordpress.com or blogspot.com. These are typically structured as www.yoursitename.hostname.com. If you own a domain you can also create subdomains i.e https://shop.mebegeek.com, this can help you separate things. URL stands for Uniform Resource Locator. It is the address you type into the address bar to visit a location on the Internet. It is how your readers will find your content. In essence the internet version of a street address. Your domain will form the key element of this. 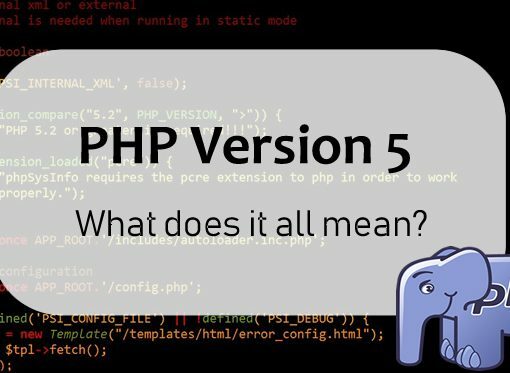 PHP is hypertext preprocesser. It is a scripting language that is used to create dynamic web pages. It is the basis of most Content Management Systems (CMS) like WordPress. All your blog information is held in a database. 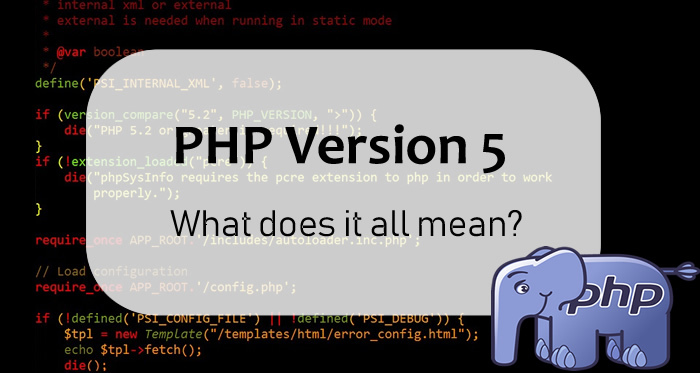 PHP creates the ability for you to update, customise and display your content on the internet. It writes to and reads what is stored in the database and displays this information in a browser. Most web space providers have this but something to check before you sign up. MySQL is an open source relationship database management system. When referring to your database for WordPress, this is where it sits. It holds all the information within the tables. SQL stands for Structured Query Language. MySQL and PHP work together to share your content. Stands for Cascading Style Sheet. Cascading style sheets are used to define the layout across your pages. It can be used to define your text, headings, tables, colours and other aspects that previously would be defined within the individual pages. It creates a consistent look across your site. Stands for Rich Site Summary also referred to as Really Simple Syndication. RSS allows users to receive updates from their favourite sites automatically rather than having to manually check them,subscribing through RSS feed readers. These are the links to your individual pages, posts, categories and tags. Within the settings in WordPress you can define how they should be structured. Categories can be used to sort and group your content, this can be useful if you cover a range of topics. You can also have categories in an hierarchical order. This post is under the parent category Blogger Files and assigned to the category Blogging 101. You can also use category as part of your Permalinks. Tags like categories can be used to sort and group content, however is smaller in scope. For example, If a post contains a review of an Android app. The category would fall under reviews, but in the tags you could add Android, Apps as tags. If you think of a term that would be useful to add , please leave a comment and I will try to include them. 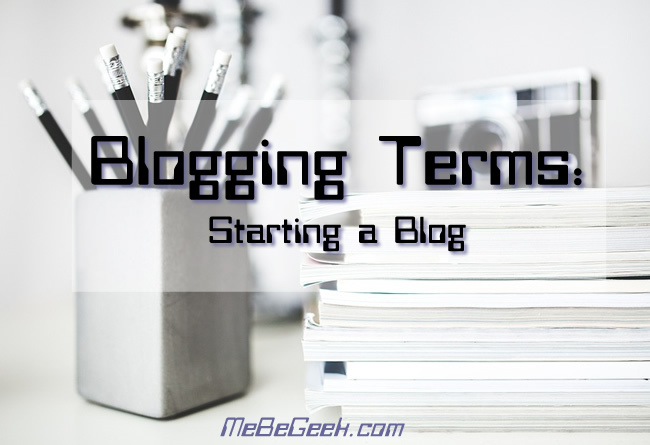 Check back soon for Blogger Terms – Links and SEO explained. Thanks to Sarah , Jenni and Nikki for suggesting of some terms that aren’t clear when you start out.